Try NOT To Get Sick This Holiday Season! 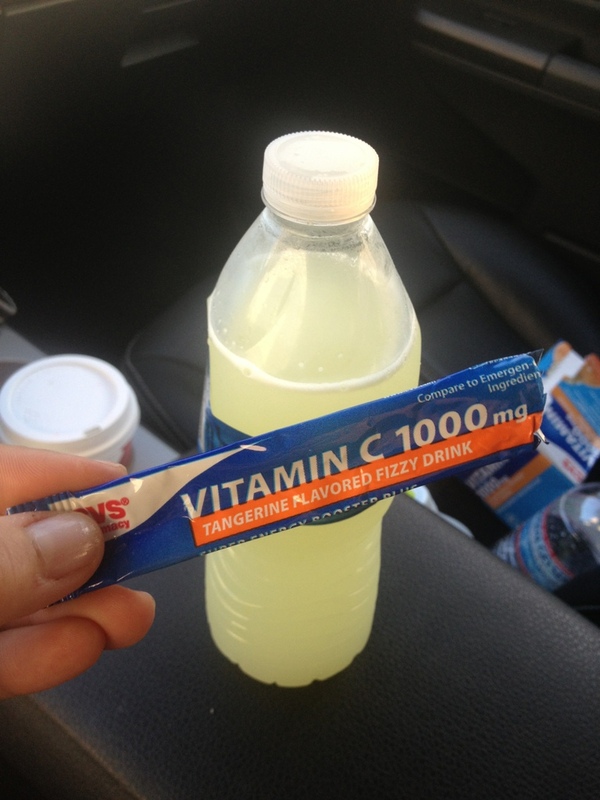 • load up on Vitamin C! Good luck! Fingers crossed we’ll be a few of the luck ones!